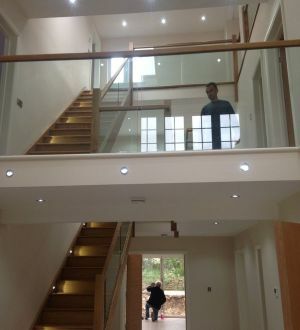 Glass balustrades allow you to create a modern, sleek look to both internal and external spaces. They are a great way to create light and space. 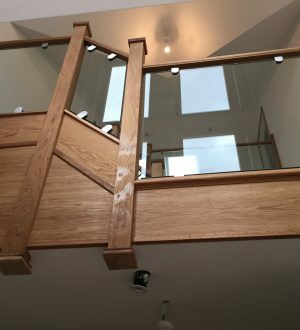 We have an experienced team of glaziers with over 35 years in the glass and glazing industry who can help meet your requirements. We can manufacture bespoke glass to fit into new and existing openings. To create a timeless design our glass can be teamed up with wood or metal for a sleek finish. 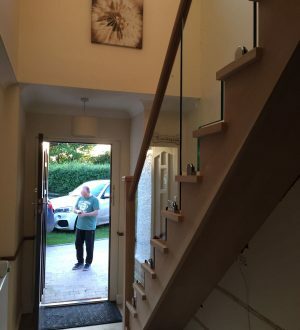 Existing balustrades can be replaced with glass to give your property a new lease of life. 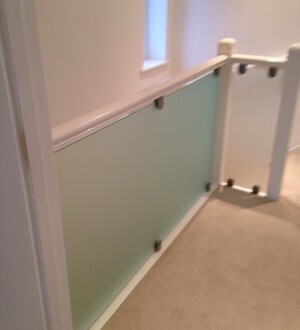 Glass can be fitted using your existing handrail and posts with the use of clamp fittings or a track system. We are on hand to discuss your requirements to help make your ideas a reality. To discuss any requirements you may have, call us on 0800 7408163.